The District Attorney's Office makes decisions regarding life and liberty on a daily basis. Ninety-one percent of Americans believe that the criminal justice system has problems and needs fixing. Seventy-one percent of Americans believe that prison populations should be reduced. Eighty-four percent believe that persons with mental health disabilities should be in mental health programs instead of prison. Resources should be utilized to rehabilitate offenders who are amenable to rehabilitation. Pre-trial diversion or "Second Chance" programs should be offered to non-violent offenders who demonstrate acceptance of responsibility and commitment to pro-social behavior. Risk assessment tools should be utilized to determine bail. 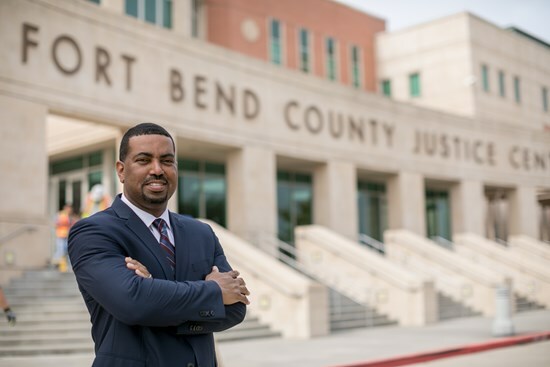 Low-risk, low-level offenders should be released on personal recognizance bonds pending trial to help reduce the cost of pre-trial incarceration and disparate impact poverty may have on incarceration rates. Enrichment and prevention programs should be used to help promote positive interactions between youth and law enforcement to help eliminate the school to prison pipeline and discourage gang activity. Resources should be prioritized such that there is an emphasis on prosecuting and incarcerating violent offenders and career criminals. Punishments assessed should be proportionate to the offense committed and the culpability of the offender. Policies should be in place to ensure consistency and fairness in plea bargaining. Objective criteria should be utilized by prosecutors when making punishment recommendations. Trial delays should be minimized by greater preparation of cases pre-indictment.